The new Inspector General Hillary Mutymbai seems to have acquired new enemies after withdrawal of security of MPs associated with Deputy President William Ruto. The DP Ruto’s allies are now threatening to impeach him. 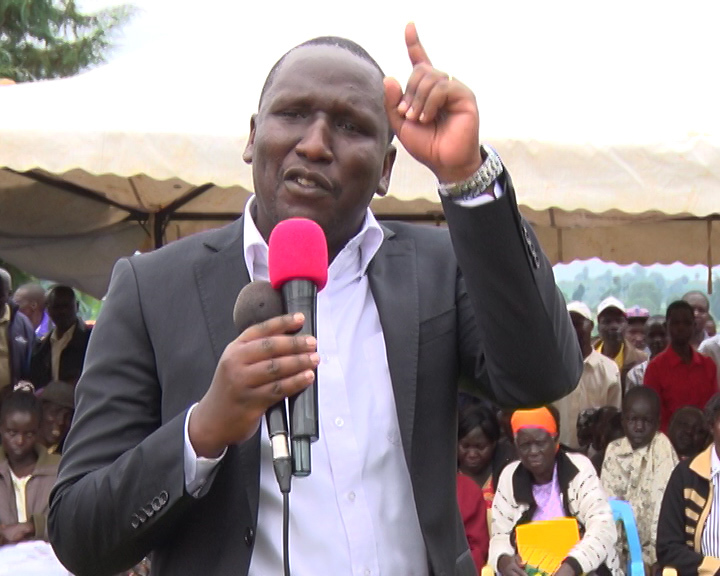 The affected leaders, among them Kiambu governor Ferdinand Waititu, Nakuru senator Susan Kihika, MPs Kimani Ichung’wa (Kikuyu) and Kimani Ngunjiri (Bahati), have been campaigning for Ruto’s 2022 presidential bid despite President Uhuru Kenyatta’s directives against premature 2022 politics. “To the new Inspector General, it is barely two weeks since we passed your name in Parliament. I want to tell you that the office that you are holding is apolitical. You are supposed to be politically neutral and not interfere with the politics of of Kenya,” he said . The senator argued the provision of security to the legislators is not a favour or a privilege extended to them by the state, but rather a right that is protected by the Constitution and which should be respected. He demanded the IG restores bodyguards attached to Waititu, Ichung’wa, Kihika and Ngunjiri within seven days and that failure to do so could lead to his impeachment. 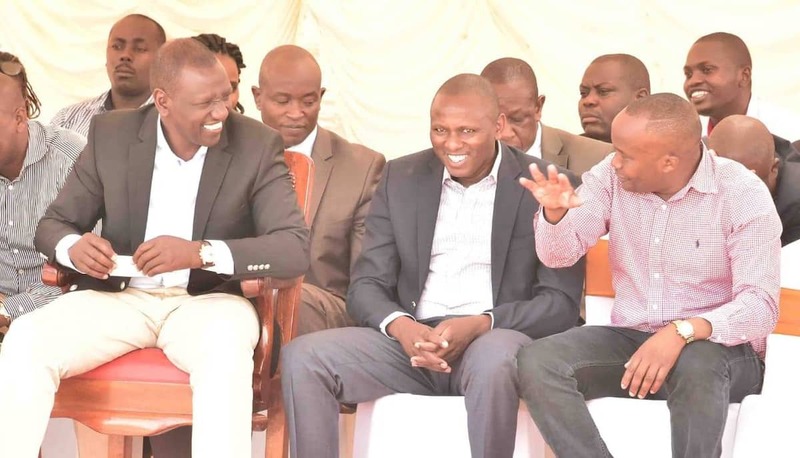 Among the four leaders, Ichung’wa and Waituti had confirmed that their bodyguards had indeed been withdrawn with no explanation given as to why.